First off, once you have downloaded this please do not stop after the first 5 secs though you might think you got the wrong vid… it’s the right one! Download 13.89MB file here (277 hits). 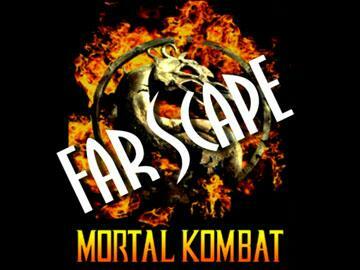 Posted: December 29th, 2004 under Farscape.